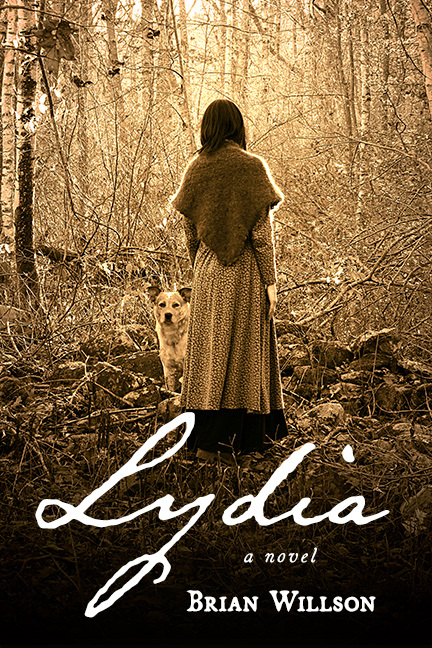 Lydia is available as either a perfect-bound paperback or as an e-book in several formats. Please choose a vendor, below. If you'd like to order the paperback directly from the author, please click the cover image (or the "Order paperback" link below it); to order the e-book (in EPUB and Kindle format) directly from the author, click "Order e-book" below that. Thanks very much!